Awesome folks at Trojan. The only thing that would make it better would be 24 hour access. Sparefoot helped me find an amazing unit! I'm so lucky to have found Sparefoot and be connected with Trojan Storage of Burbak. They have, hands down, the best customer service team ever, answered all of my questions with patience and keep the facility in top notch order. Great storage place and excellent value for the price. Customer service was exceptional and the facility was clean and nice. I love it and the price is right! Pricing is compatible to other places, but the layout and security makes this place above the rest! Great promotional price. The place is clean and convenient, also very secure. Nice facility, newer and a pleasant staff. Impressed with staff and space! It help to solve my problem. I vacated my rental, I have lot of house hold which is not very precious but I can not throw otherwise, I have to buy in next month again. And if I throw my useful hours hold if also cost as disposition charges. Thanks to Sparefoot. 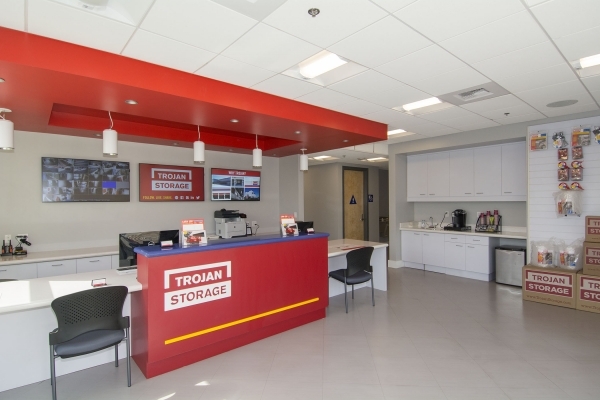 Honestly the safest, cleanest, and nicest storage facility. i found this place because the price was âtoo good to be true.â So I went to check it out and it was even BETTER than I imagined. The facility is incredibly secure and clean (they told me it was just built last year). I have used multiple storage facilities in my life and this is by far the nicest. This was a great experience! 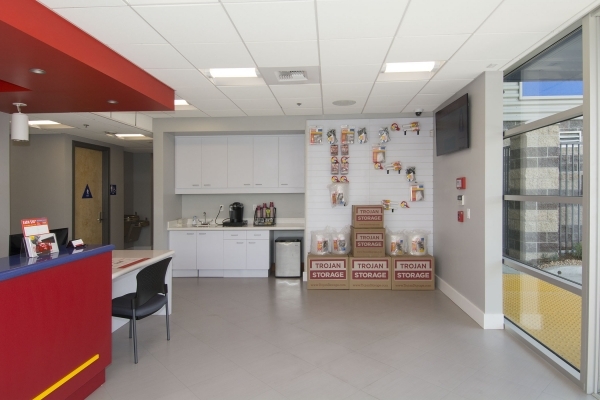 The check-in was smooth and detailed, the facility is clean and easy to navigate and the prices are extremely reasonable. I'd recommend them to anyone in the area. 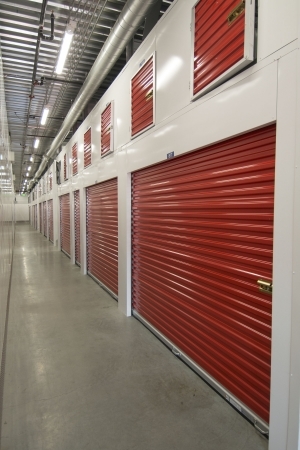 The best storage unit in LA! Brand new, clean, friendly staff, safe. Clean, new, great staff and excellent prices! Canât beat the price here, and the facility is brand new. Getting everythinng set up was also quite easy and streamlined. Clean, secure, and professionally managed. 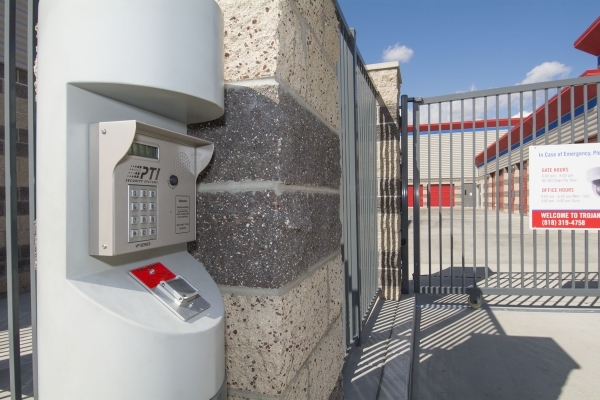 Very secure and professional storage facility. 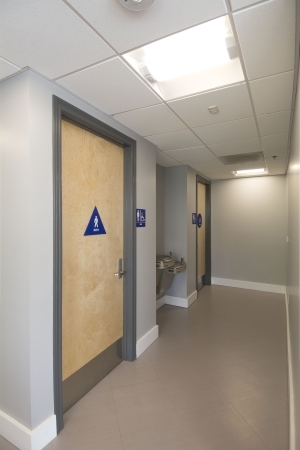 The staff is great and very helpful, the facility is very clean and secure, and Iâm very happy I found them. 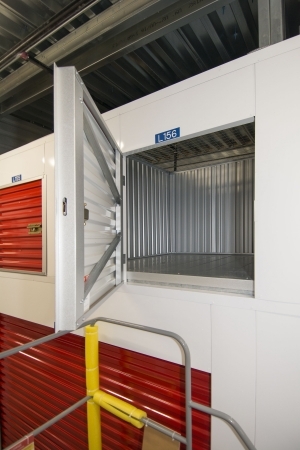 Super easy, nice and clean, safe storage facility. 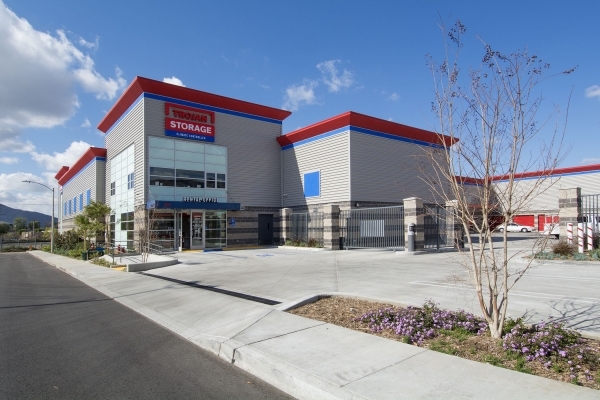 Great customer service and nice storage units! Excellent facility. Great customer service and very clean. Great service, smiles and proper facilities. This place is amazing! Very clean, great location and quality service. This was the best first time service ever. Excited to have my things stored here. Lachelle and Jorge were great! I was looking all over the city for an inexpensive storage unit. I was even going to go to Bakersfield until I found this place! But when I did find it, it was everything I hoped, and more! Super helpful staff, inexpensive, and really really clean and secure. If I could give this place ten stars, I would! I love this place. Itâs extremely clean, very afforadable, accommodating, and itâs in a great location. I would 100% recommend this facility to anyone and everyone. I love this facility for its pristine looks, cement & steel construction with metal walls, plenty of sprinklers and roomy service elevators. Saves the wear & tear on ones body and I love the fact that they extended hours. Not many locations have 6AM-9PM access 7 days a week. The staff is wonderful, always friendly and if you accidentally pull off the office door handle they wonât get upset with you! 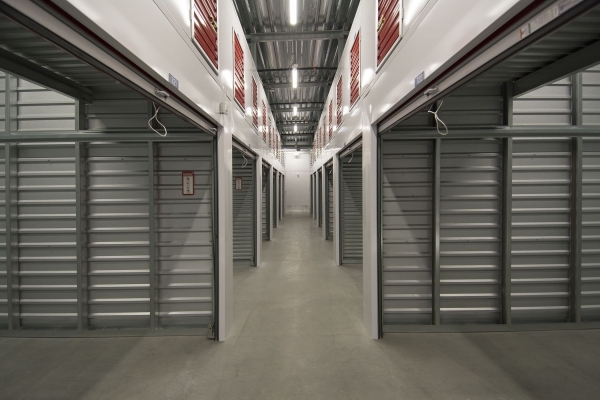 New bright and clean storage facility with a helpful courteous staff. The staff that I met and dealt with the other day while checking in was extremely friendly, knowledgeably answering all my questions with a smile. 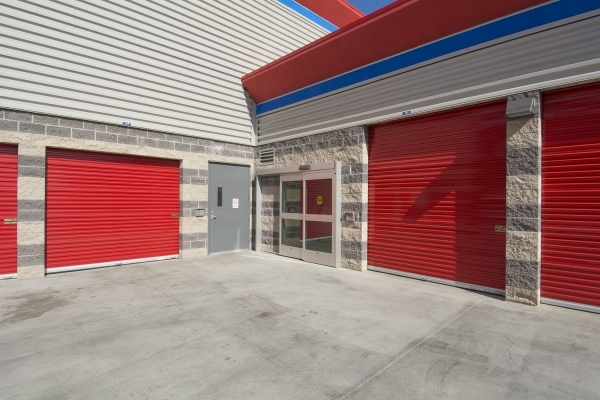 Very clean, secure facility the hours open are reasonable. Friendly and helpful staff I would recommend this place to others! 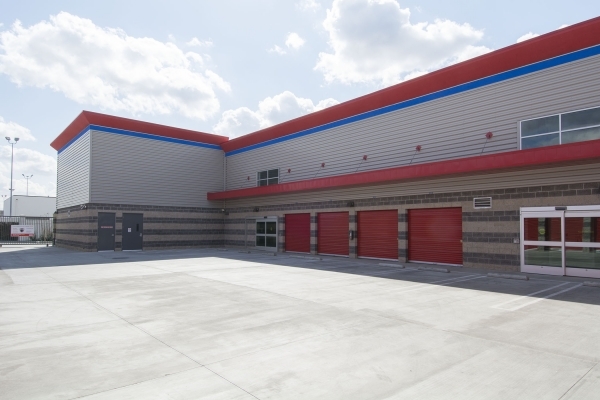 Cleanest storage facility Iâve ever seen and the customer service was phenomenal, extremely easy reservation process and paperwork completion and great availability hours. Good area and great security. Very impressed. Quick check in, new clean space, easy access. Clean facility run by polite and informed staff. 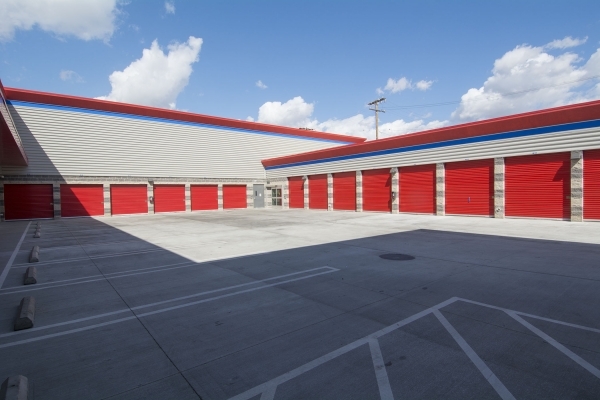 This storage facility is in the perfect area with very clean units. Nice & clean place. Well done management!!! I moved in yesterday, Mar 2 & in spite of the rain, the place was clean & well lit. 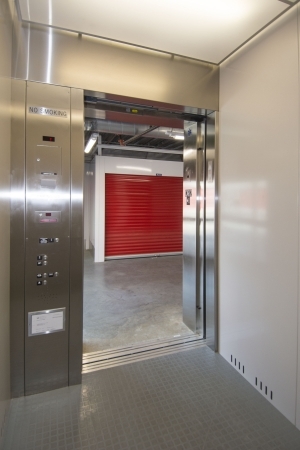 My unit is on the 2nd floor & access to it was made easy with the huge elevator. Easy access, super friendly staff, very clean. The staff was really friendly and helpful and even opened a little early for me when I got there before 9am. Facility is very clean. Good security features as well, and comparatively good price! Especially liked the lighting and how bright the spaces are. Excellent employee - very patient and knowledgeable. 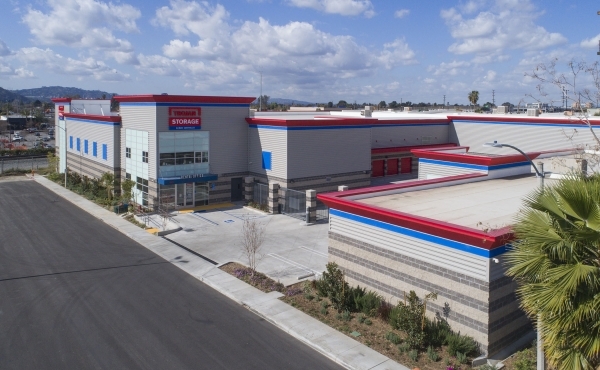 Trojan Burbank is a new, clean, technologically advanced storage facility. Very clean and easy to access. Overall I was very satisfied with My experience.